Image Credit: https://stock.tookapic.com/photos/83717. Creative Commons Zero (CC0) License [Public Use]. In recent years, there has been a marked increase in autoimmune diseases such as Type I Diabetes (T1D), asthma, and allergies. Surprisingly, cases of an increase in autoimmune diseases and allergies were more pronounced in developed countries which also reported a decrease in common infection cases as well as better disease control. Originally, it was proposed that these changes were due to genetic factors however, this was highly unlikely given the short period in which the rise was first observed. Upon further analysis, it was suggested that the environmental conditions in which people lived in developed countries were playing a large role in this effect. The commonality amongst all developed countries where this was the case had to do with hygienic measures put in place, such as with the decontamination of water supply, pasteurization and sterilization of milk and other food products, vaccinations against common childhood infections, and the wide use of antibiotics to combat illnesses caused by bacteria. This begs the question of what the correlation between disease control and the production of autoimmune diseases are and why such trend are commonly observed. The answer to this question was first proposed by a hypothesis called the Hygiene Hypothesis. Before we get into the hypothesis, let’s take a quick detour and talk about the human gut (I know it may seem random, but trust me when I say there’s a method to the madness). Diversity of gut flora. Image Credits: OpenClipart-Vectors Creative Commons Zero [Public Use]. The human body is home to a largely diverse population of microorganisms. In fact, there are 10-fold more microorganisms present in the body that there are human cells. Combined, these microorganisms contain 150-fold more genes than the human body. The role of these microorganisms are predominantly with the development of immune responses, digestion of molecules, production of vitamins, and detoxification of harmful chemicals. They are largely found on the surface of the skin, in the nose, mouth, and gut, and all play specific and unique roles, aiding in the sustenance of the human body. Microbes found in the gut are responsible for the development of the immune system and undue changes in the microbiota can cause a wide range of diseases such as irritable bowel syndrome, autoimmune diseases and allergies, obesity and metabolic disorders, and neuropsychiatric disorders such as autism and depression. The development of gut flora is initiated immediately after birth and is enhanced throughout the life of the person. However, the most important period of this development is within the first 6 months of life. 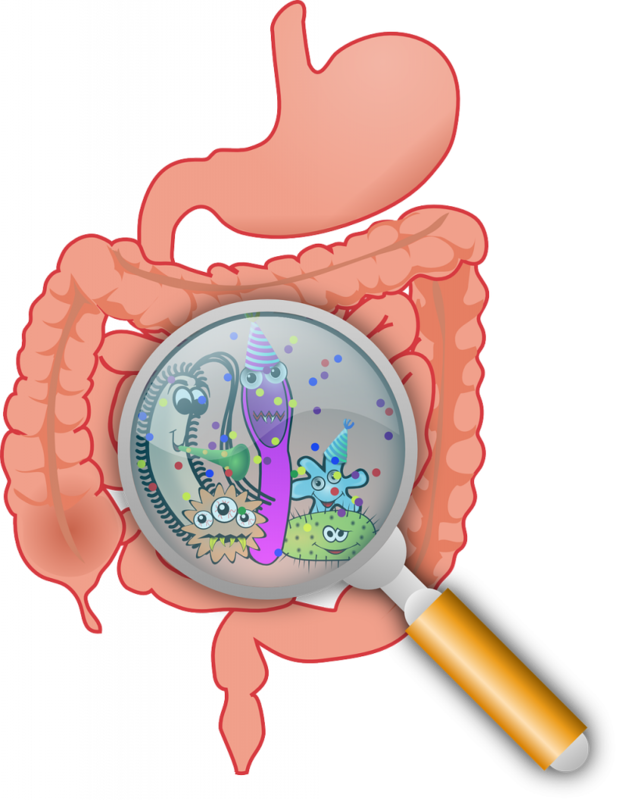 To learn more about the gut flora, check out this link. Now that I’ve given you this seemingly useless information about your gut flora, let’s talk about how it relates to the hygiene hypothesis. The hygiene hypothesis was first proposed by ProfessorDavid Strachan in 1989 and originally attributed the resistance to the development of autoimmune diseases and allergies to the occurrence of younger siblings making unhygienic contacts with their older siblings, causing the spread of infection to the young. 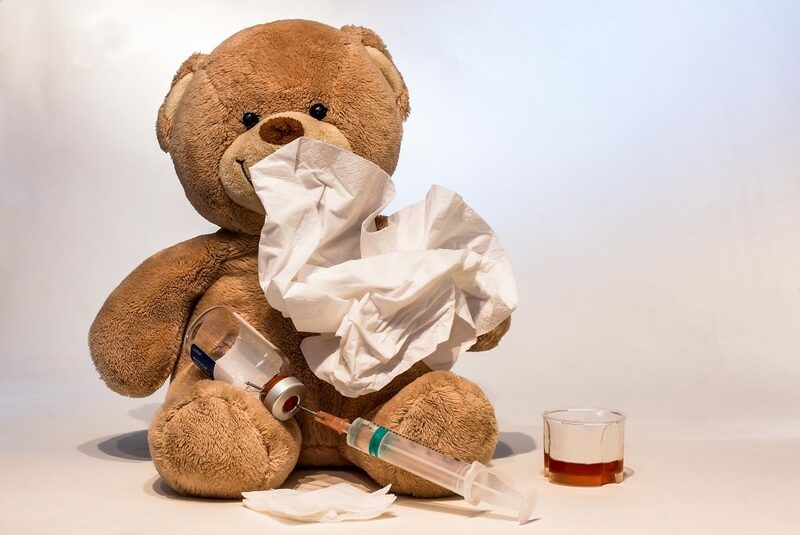 As a result, infection in early childhood posed as a “vaccination” if you will, to the younger sibling, protecting them from the development of autoimmune diseases and allergies later in life. Upon further research, it was discovered that the prevention of these autoimmune diseases and allergies were due to the development of the gut flora at young as a result of being exposed to infections spread by older siblings and other environmental factors that aided in said development. The hypothesis blamed the shift of developed countries to a more hygienic and highly antibiotic-based society as the cause for increasing the susceptibility of developing these autoimmune diseases and allergies. Through various studies, it was observed that children that were less “microbial-sheltered” had a lower chance of developing these autoimmune diseases and allergies compared to those that were more microbial-sheltered. Environmental exposures such as attending day care during the first 6 months of birth, growing up with a dog, and minimized exposure to antibiotics were said to advance the development of gut flora, and thus, minimizing the risks of autoimmune diseases and allergies. To read more about the hygiene hypothesis and where it stands today, click here. 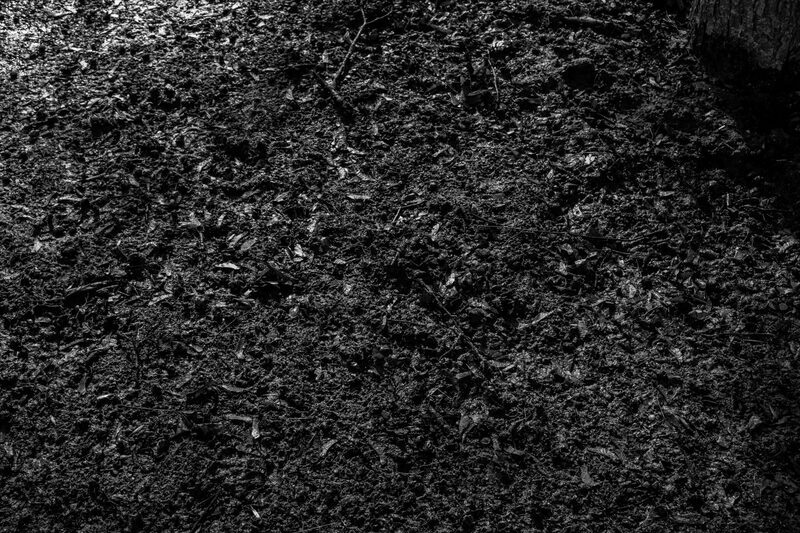 The theoretical solution to this would be for children in their early stages to be exposed to as much environmental factors to help with the development and diversification of the gut and intestinal flora. However, having a doctor prescribe a baby to roll around in mud 2-3 times daily and sneeze on other children for the first 6 months of life would be hardly taken well by parents. So, the question now becomes, how can one aid in the development of an infant’s microbiota without causing adverse dangers such as contracting deadly infections or putting the child in harm? Many have suggested introducing the use of probiotic supplements, but possible side effects can arise from this for example, the change in composition of the flora in such a way that mutants arise. In a way, probiotic supplements are just another way of taking antibiotics to help solve the problem but is it really solving the problem? Am I saying don’t wash your hands? Definitely not. I’m just saying that maybe the next time your sibling sneezes on you, it might not be a completely bad thing. In fact, consider thanking them… Again, I’m kidding. If you managed to make it to the end, first, I #congratulate you ( 🙂 ), and second, consider checking out this revision of the hygiene hypothesis and a more in-depth discussion on the role of endotoxins and Th2 in the development of autoimmune diseases and allergens. This work by R. Abioye is licensed under a Creative Commons CC-BY Attribution 4.0 International License.